Actor Ashton Kutcher, once Twitter’s most-followed account (@aplusk), has stopped personally tweeting after defending someone who allegedly didn’t report seeing children being sexually abused. 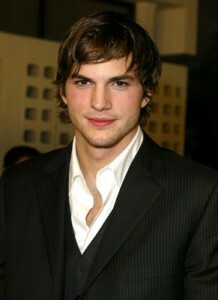 Unfortunately, Kutcher defended Penn State football coach Joe Paterno’s firing without knowing the entire story. On Wednesday, Nov. 9, Kutcher tweeted “How do you fire Jo Pa? #insult #noclass as a hawkeye fan I find it in poor taste”. Kutcher did not realize that Paterno had been fired for not reporting the alleged sexual abuse of children by Penn State’s former assistant coach Jerry Sandusky, now charged with 40 counts of abuse. Despite the horrendous mistake, it’s pretty clear that it was an innocent one that anyone could have made without having first done one’s research. A knee-jerk reaction on Twitter can lead to embarrassment. Paterno’s track record (football-wise) with Penn State was a stellar one and that’s the context of Kutcher’s tweet – without having followed the full abuse-related story in the news, obviously. 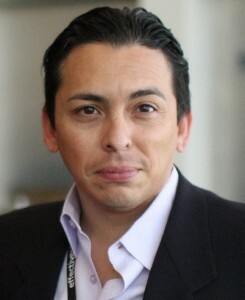 Hopefully, he’ll return to Twitter soon. An innocent mistake shouldn’t keep him off Twitter forever. But even a mistake can seem monumental, especially when you send out a message to nearly 8.5 million followers around the world. Many Facebook users were upset with recent changes to the news feed that put “highlighted” stories at the top as opposed to the old option of having everything in chronological order. This upset many users because the “highlighted” updates were ones that Facebook forced upon us based on some algorithm rather than ones we wanted to see. Like many users, I simply want to see a chronological news feed that’s easy to follow. Most users should now see a “sort” option at the top of their news feeds. Simply click on that and choose the chronological (“most recent stories”) setting to return to the old way of seeing the feed. With the real estate at the top of my screen hijacked by highlighted stories, I know that I missed quite a few updates from people because I didn’t scroll down the page or kept forgetting the updates weren’t in chronological order. I’m very glad to see that Facebook is listening to its users! Hopefully they won’t experiment again by force-feeding stories they want us to see vs. stories we want to see. I found it odd that Facebook chose to tell me what I saw vs. me deciding on my own. This week’s three picks are based on Facebook friends’ recommendations. If you know of a channel that deserves mentioning, feel free to e-mail me! Subscription and view statistics are current as of Nov. 15. 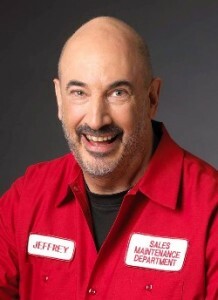 1) Jeffrey Gitomer’s Sales Training Channel (6,945 subscribers): Gitomer is a well-respected sales, customer loyalty and personal development author and speaker with a constantly growing following. I have friends who’ve travelled to see him speak and they say great things. He’s very approachable. 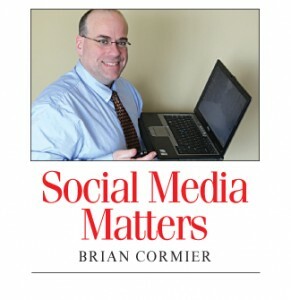 If you’re already a Gitomer fan, you may be excited to know that a little birdie tells me that efforts are afoot to bring him to Metro Moncton soon. 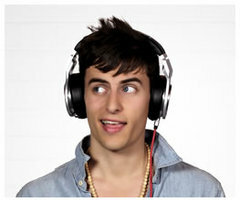 2) Mike Tompkins (386,647 subscribers): If it hadn’t been for Heather Anne Ritchie’s suggestion on Facebook, I may never have discovered this 23-year-old London, Ont.-based beat boxer and singer who covers songs by creating multiples tracks with his voice. If you love Sam Tsui, you’ll love this guy.